Verizon is expected to implement eSIM support for iPhone XS, XS Max, and XR on December 7. This emerges from an internal employee memo shared with MacRumor's . Apple's latest iPhones have been supporting eSIM functionality since the release of iOS 12.1 in October. To be able to use the function, however, the network operators also had to add support. At the time of the release of iOS 12.1, US airlines, including Verizon, T-Mobile, and AT & T, said that support will be implemented later this year. AT & T said that there were problems with visual voicemail, while Verizon had to solve some issues that would lead to performance issues if its customers enabled eSIMs from other operators. According to MacRumor's document, Verizon will implement dual SIM support and begin activation of eSIMs on Friday, December 7th. 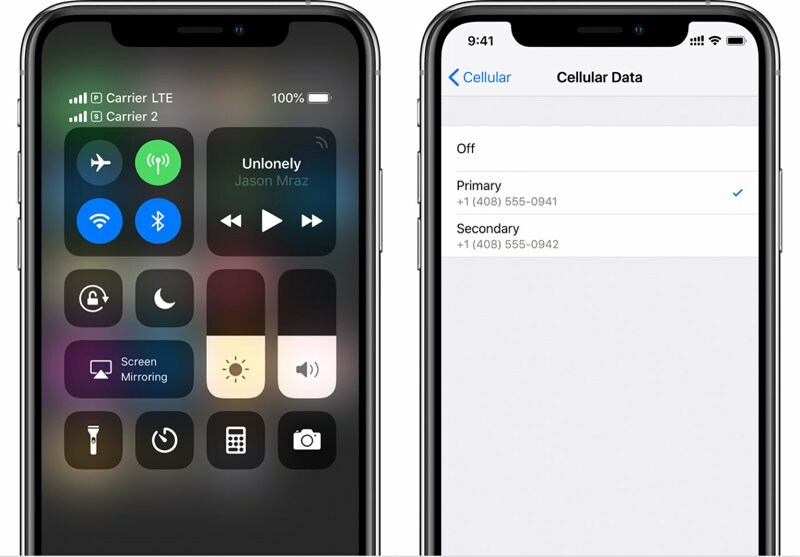 "Verizon supports dual SIM activations on physical SIMs and eSIMs on selected iPhones, visit the training portal for information on how to activate them," reads the document. 2.1.1, several other carriers around the world began to introduce eSIM support, including AT & T in the US. So it's no surprise that Verizon will do so soon. The eSIM or digital SIM is a non-physical SIM card slot paired with the physical SIM in the iPhone XS, XS Max, and XR to enable dual SIM dual standby, a feature The iPhone users can use two phone numbers simultaneously. With Dual SIM support, iPhone users should be able to easily switch between the two phone numbers, eliminating the need for a second phone or SIM exchange for work and travel.